Would the AG dare keep this report secret? I’ll admit readily to being wrong more than I am right. Still, I have to wonder about the concerns of those who believe Attorney General William Barr might keep Robert Mueller’s findings secret, that he won’t allow any release of his findings to the public that has a legitimate right to know what the special counsel has determined. We hear the gripes from folks who suggest that since Barr is a Donald Trump appointee that he will run interference for the president. Mueller spent two years examining allegations of collusion and conspiracy, not to mention obstruction of justice involving the president’s campaign and Russians who attacked our electoral system. I have faith that Barr is going to do right by the public. He will hear the calls to release the results. Trump says he’s fine with the public knowing what Mueller has determined; then again, the president might change his mind . . . you know? 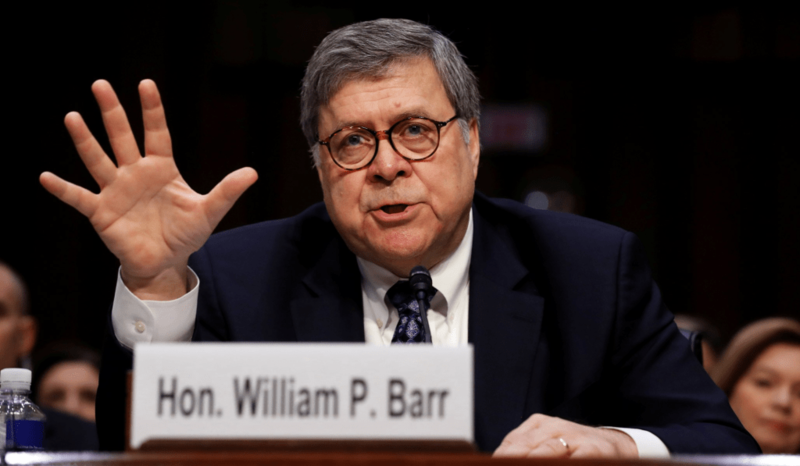 I believe William Barr is a stand-up guy who will heed the calls from leaders of both political parties. They want the results released. Members of the public want them released, too. After all, Mueller spent millions of dollars of our money to get to the root of the questions that have swirled all over the Trump administration. Yes, I could be wrong. I recognize that I am far from the political center of gravity. I am just one American living out here in the middle of the country trying to make sense of what is happening in our nation’s capital. I cannot believe the AG is arrogant enough — or stupid enough — to keep these results a secret.